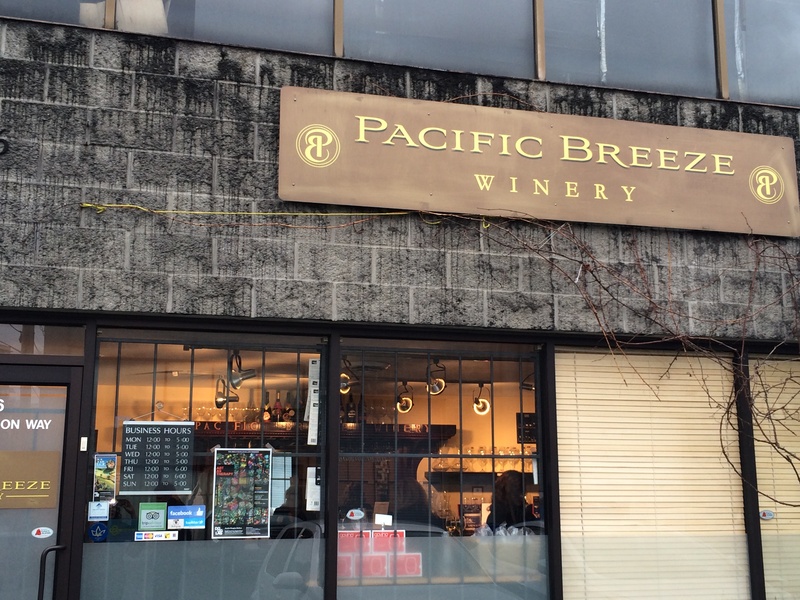 Over the weekend, we took a trip to Canada’s first urban garage winery, Pacific Breeze, located on the outskirts of the Quay in New Westminster. 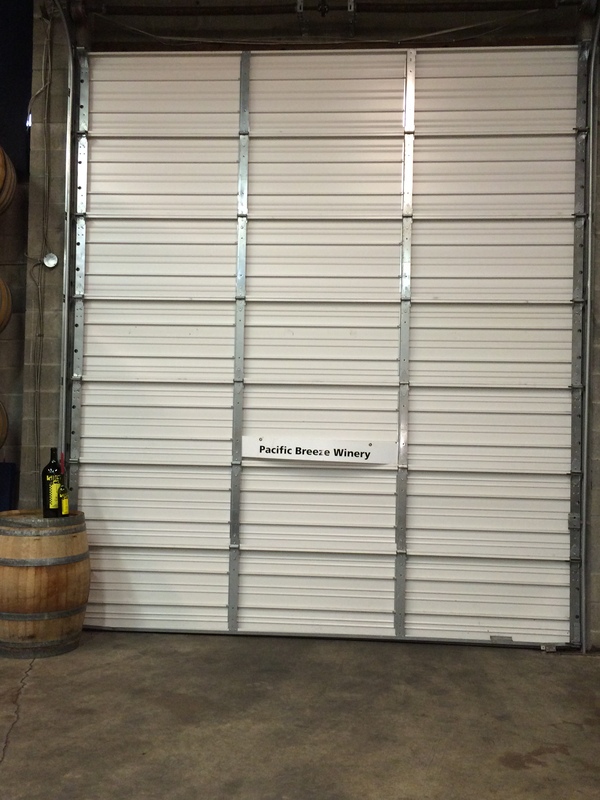 The local family owned and operated winery opened in 2005 and focuses on producing small lot wines, which has won them over 50 International Medals, along with InterVin’s “Winery of the Year” award in 2010. Now even though the winery is located in New Westminster, BC, the majority of their grapes come from premium vineyards outside the province in Washington, Oregon and California with a small amount actually coming from BC. 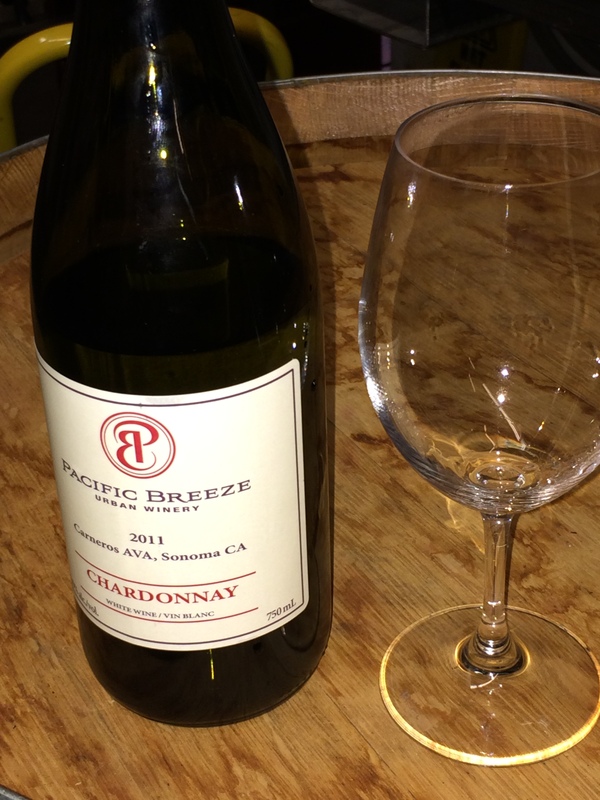 Unlike typical wineries in BC which are structured around vineyards, Pacific Breeze buys and ships whole grapes from across North America. Once the grapes arrive to their urban garage, the winemaking process begins. 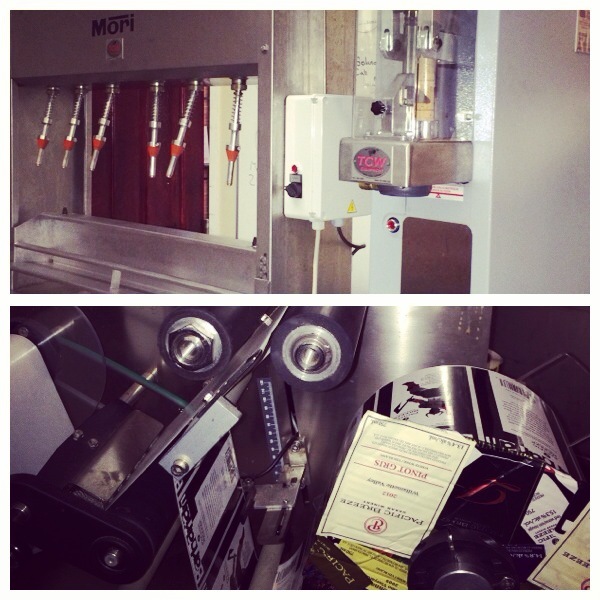 The garage has all the equipment onsite from a de-steaming machine, to a label maker and everything in between. Our tasting began in the winery tasting room, where Daniel (works with winery as Cellar Hand) poured us the Pinot Gris which boost of melon and apple flavours. Then, we walking into the Garage to see the production line and tanks. There, we tried the delicious Chardonnay- a winner in my book. It was lightly oaked with tropical fruit flavours. 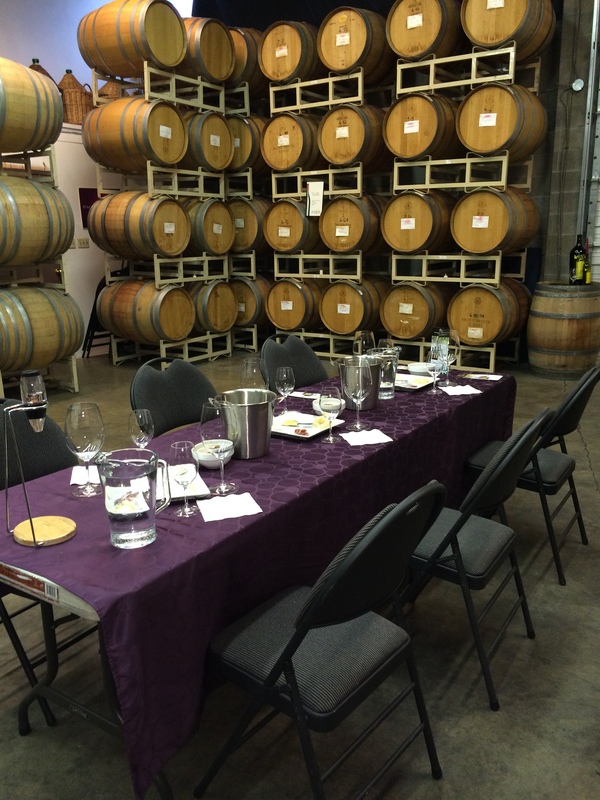 Following the whites, we walked into the Barrel Room to taste their reds. Here, we tried their staple “Killer Cab” Cabernet Sauvignon, “Big Red” which is a blend and their Reserve Cabernet Sauvignon which had layers of flavours including blackberry and cherry notes. If your looking for something to do and want to escape Vancouver, Pacific Breeze was only 30 minutes away and this spring, a new brewery, Steel and Oak is set to open right next door- giving you another excuse to visit the area. 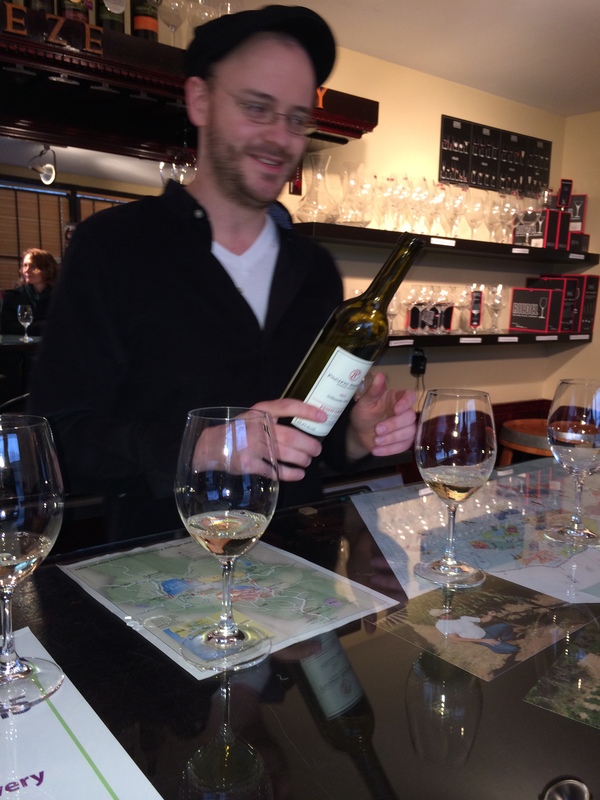 This entry was posted in BC Wine Country, Event Coverage by uncorkbc. Bookmark the permalink.